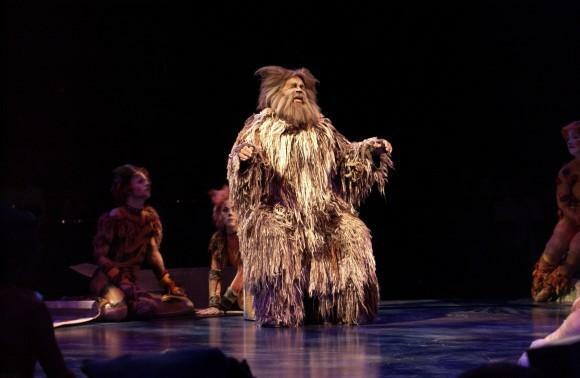 Ken Page reprised his role as Old Deuteronomy in The Muny's 2010 production of "Cats," a role he originated in the musical's 1982 Broadway debut. Ken Page, whose career took him from The Muny to Broadway and the big screen, will receive a Lifetime Achievement Award Monday from the local Arts and Education Council. During a nearly 40-year career, the Fontbonne University graduate has played hundreds of roles in film and on stages in New York and St. Louis. But he hesitates to name a favorite. 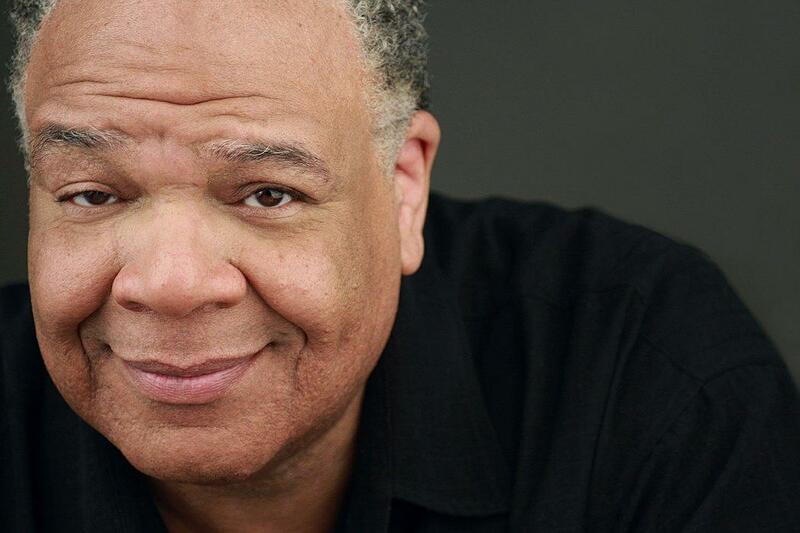 Listen: "St. Louis on the Air" host Don Marsh talks to actor and singer Ken Page about his expansive career and current gigs. In addition to his theater and movie roles, Ken Page has directed several local productions and appeared in a 2014 cabaret show called "Old, New, Borrowed and Blue." Page moved back to St. Louis in 2012. Before and after his return, he appeared dozens of times on the St. Louis Muny stage. He donned the Old Deuteronomy suit again in 2010 in The Muny’s presentation of “Cats.” He played the Genie in the iconic St. Louis institution’s 2012 production of “Aladdin” and appeared in its staging of “Dreamgirls” starring Jennifer Holliday that same year. In recent years, Page hosted the St. Louis Arts Awards host, announcing several previous Lifetime Achievement Award winners. The awards ceremony comes one day after Page celebrates a banner birthday. “So in a way, it’s like an award for reaching 65,” Page said. Other 2018 award recipients include Noémi and Michael Neidorff for Excellence in Philanthropy, the Tennessee Williams Festival St. Louis for Arts Startup of the Year and Amy Freet of the Ferguson-Florissant School District for Art Educator of the Year. Kennedy Holmes, the St. Louis teenager who recently came in fourth place on “The Voice,” is among the event’s performers. Watch Ken Page sing the "Oogie Boogie's Song" from "Nightmare Before Christmas" at the Hollywood Bowl in 2016. Tune in to St. Louis on the Air Tuesday, Jan. 22 to hear more from Ken Page. The ‘it’ in that description is “Sublime Intimacy,” the name of Page’s new play for Max and Louie Productions, which will have its world premiere on Friday, Dec. 4 at the Kranzberg Arts Center. St. Louisan Ken Page is an actor and director. He has an accomplished career including prominent roles in the original Broadway production of Cats and Ain’t Misbehavin’. You also may recognize him as the voice of Oogie Boogie in The Nightmare Before Christmas. Page, who describes his new work, Café Chanson, as “ballet in song,” talked with host Steve Potter, along with Philip Boehm, the artistic director of Upstream Theater.